Home First Aid Is Your Organisation Emergency Prepared? Stand up meetings, emails, phone calls; the buzz of expectations, the thrill of catching new clients, working with challenges – makes the fabric of most organisations today. An organisation has multiple things running at the same time, against a clock that is ticking. The company has various employees from various backgrounds and each with their own dreams as well. There is a question that the organisations are taking very seriously nowadays apart from the technical well-being of its employees – are we as an organisation emergency prepared? 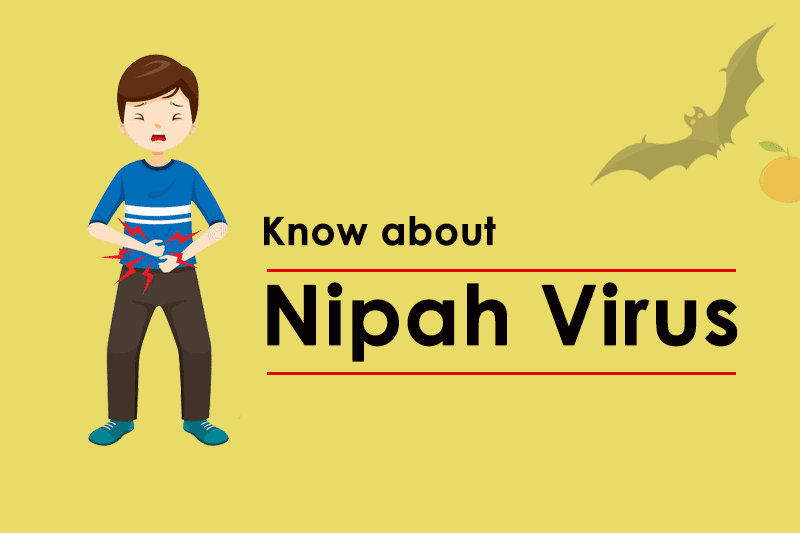 With lifestyle changes, sedentary workstyle, stress at the office, not proper diet or hydration, there is a high chance that an employee who is the strongest link in the chain can fall ill and there can be an emergency situation in the office. 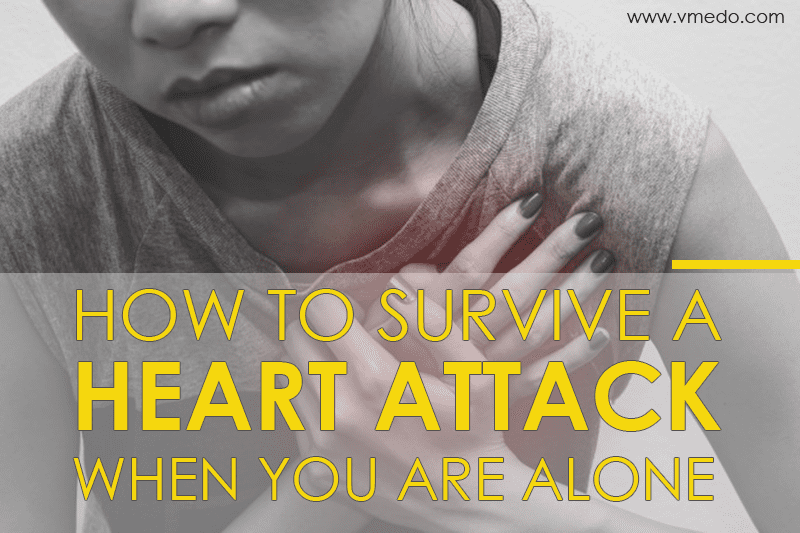 Heart attacks, cardiac arrests, seizures, fainting, taking a bad fall from the stairs etc are some real-life examples of an emergency striking anytime at the office. The question that still remains is whether the employees in the office are capable or trained to handle such situations? What to do when in case of an emergency at the office? 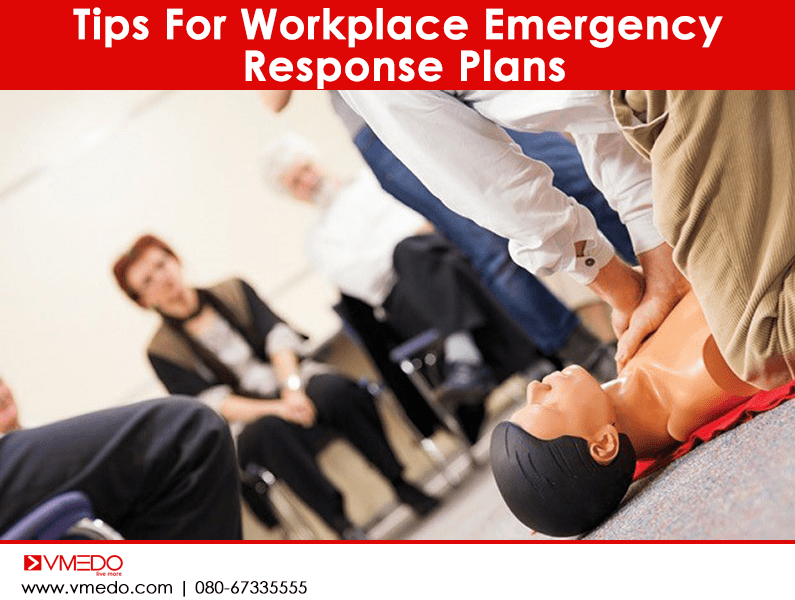 If the person has sustained minor injuries that require immediate first aid to be administered, the employees need to know the right methods to use to help the person in danger. 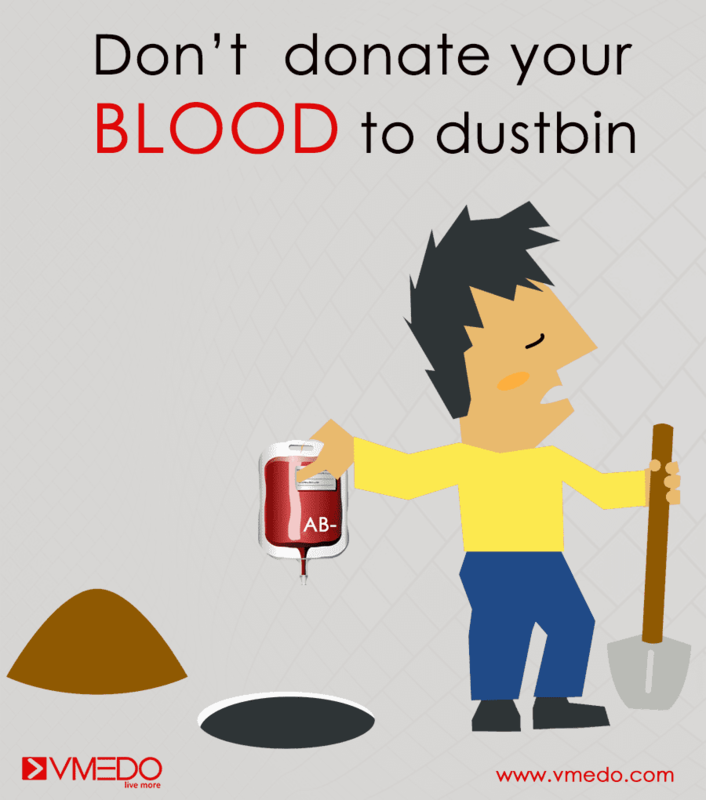 In the event that there is an electric shock, loss of consciousness, bleeding – there are different ways to handle each of these events. These must be known to the associates. In case there are dire emergencies with the person needing the administration of CPR – the emergency breathing to be provided to restore breathing to its normalcy; should also be known as it can mean the difference between life and death. 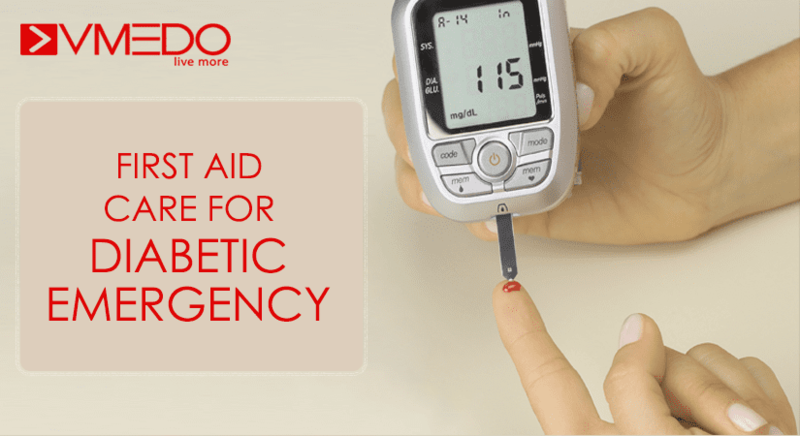 While first aid is important, there is also another step to be followed by employees that complete the process of being emergency ready; that is to call ambulances to the office or organisation. 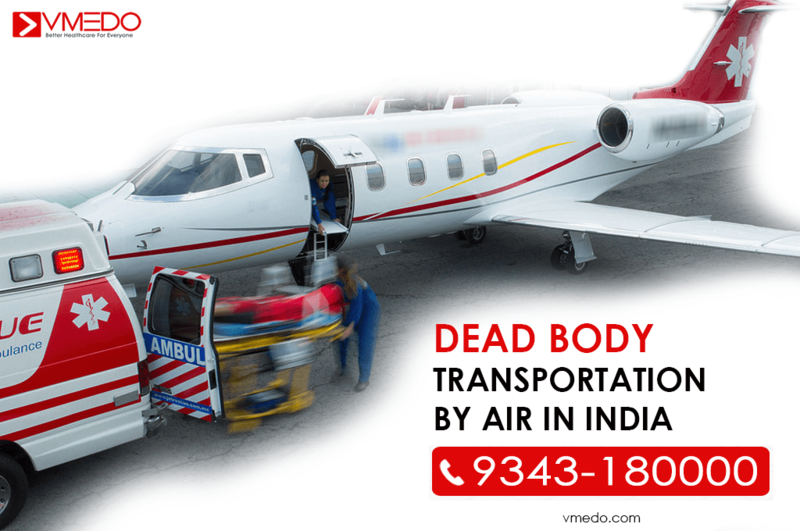 While most companies do have an in-house ambulance, most employees do not know which numbers to call and at times it requires a special ICU ambulance to get the person to the nearest medical facility. The employees need to be trained to know when to call a normal non-emergency ambulance and when to call an ICU ambulance. Now that we know what needs to be done, let us understand how to get there. They conduct first aid trainings to corporates, common citizens, schools, teachers and anyone interested in being prepared for emergencies. Who conducts the classes and what do we learn? 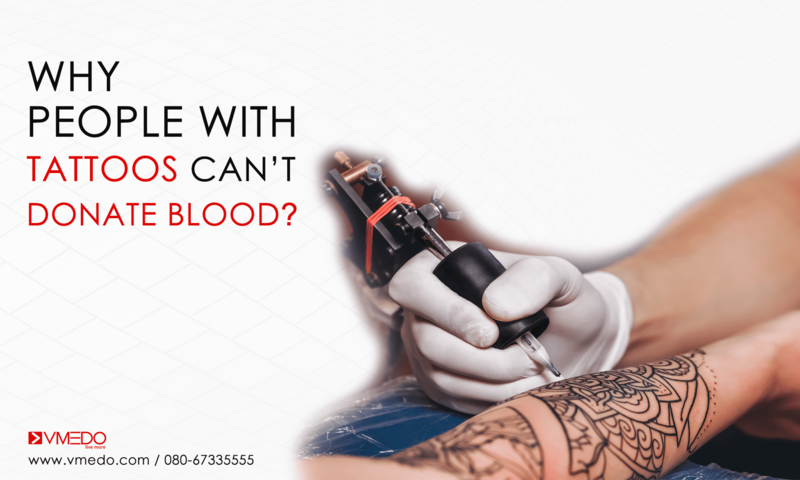 The classes/training for first aid is conducted by a team of experienced medical emergency practitioners who are certified by the RED CROSS association to conduct the training. 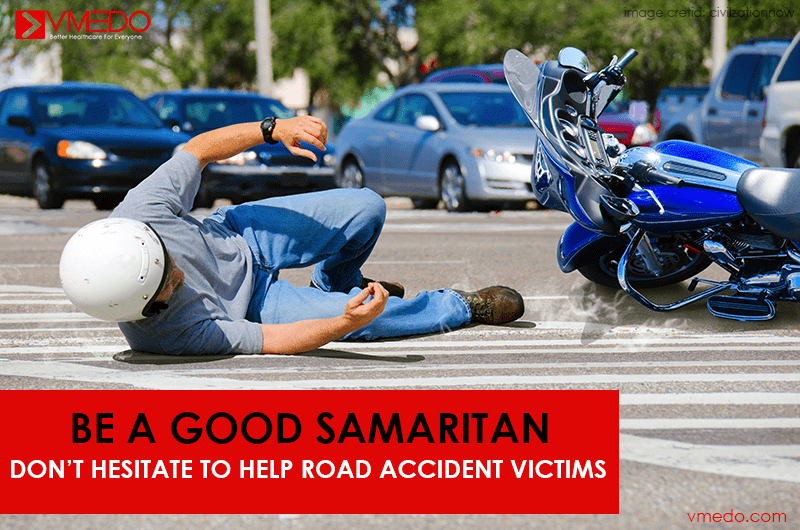 Live demos, videos and an emergency handbook aids in the training, the training covers aspects of the Good Samaritan law, first aid for snake bites, dog bites, fractures, and even CPR and AED training. Also Read: What is AED and How it save a life? 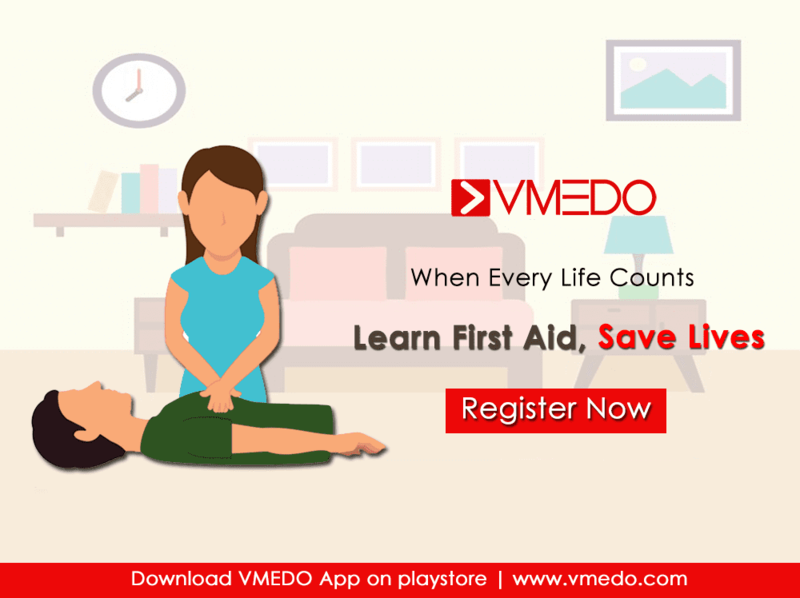 VMEDO app also provides the necessary steps that are to be followed for first aid with steps that can be also read and heard on the go to make first aid free of confusions and hassles. 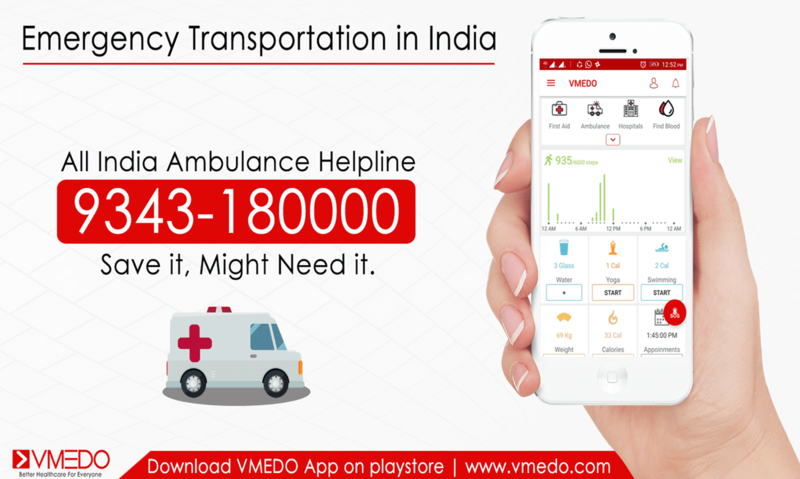 The VMEDO app also can aid in the booking of ambulances at just the touch of a button. 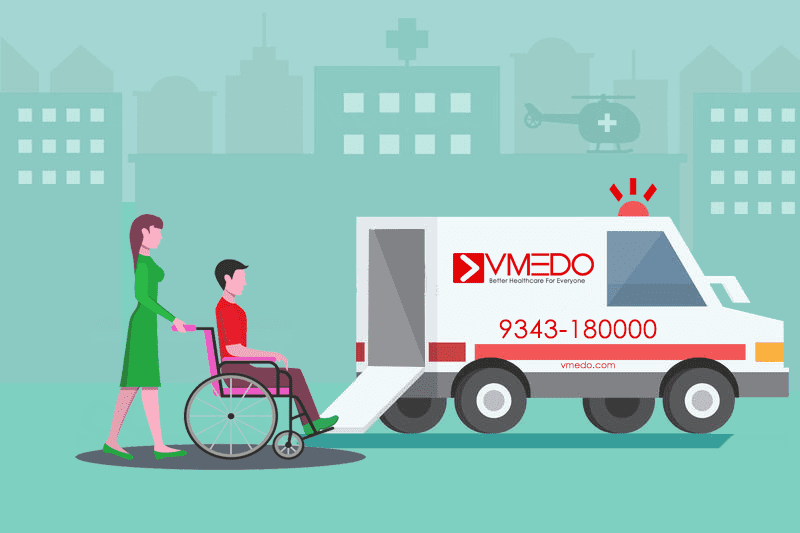 Contact VMEDO today – to make sure your company is emergency ready. 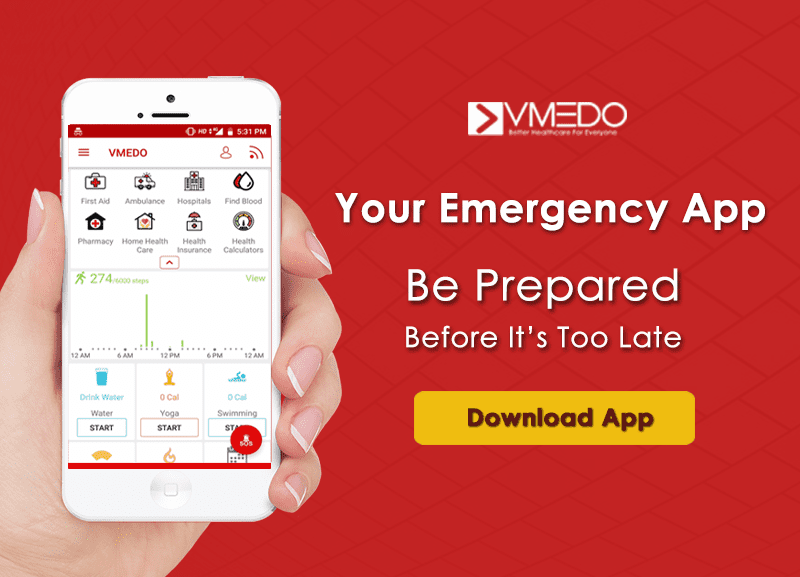 Download the VMEDO app on the google play store now and enable your employees to be emergency prepared. Previous articleWhy First Aid Is Important To School Aged Children? Next articleHow Important It Is For The Doctors Having First Aid Knowledge?